Social Skills The Musical Way is divided up into three very distinct CD’s. Can be used individually, or as a set. See below for descriptions of each CD download. Shipping: FREE – once payment is made you will receive an email with a link to download the instructional booklet and the CD. You will need Adobe Reader to open the booklet. 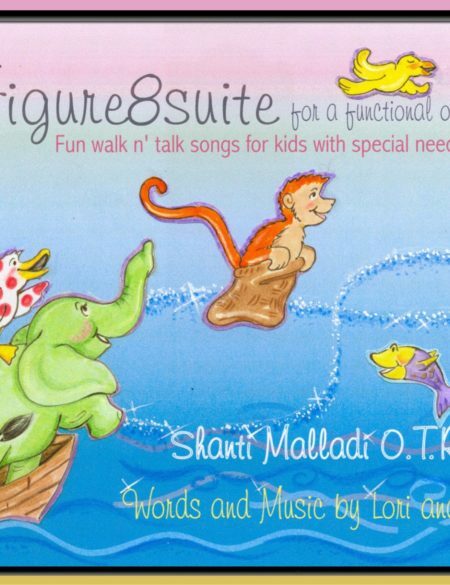 Created by Shanti Malladi, OTR/L along with award winning musicians Lori Moitie & RJ Johnson. It consists of free play with props where visualization is the key to action! 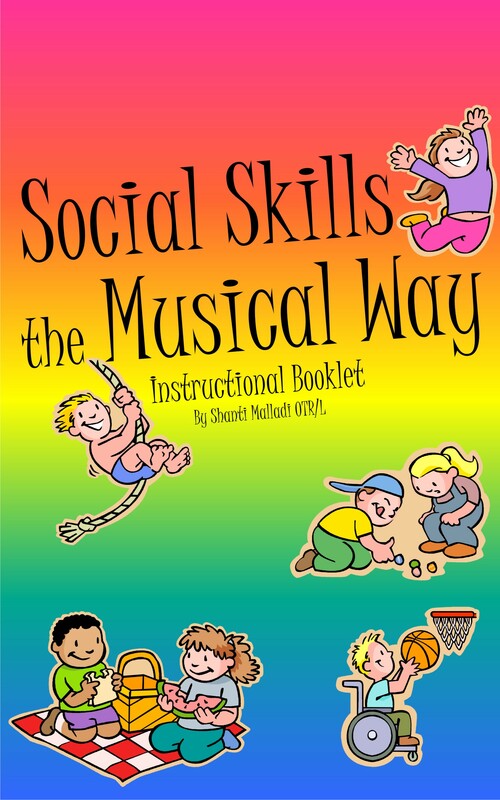 Musically build social skills with autistic developmentally children! Incredible, interactive absolutely captivating music combined with movement patterns. 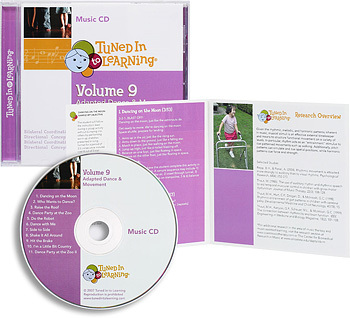 It successfully combines a variety of fun music with a functional outcome for organized movements. The music is used as a tool for creative thinking. 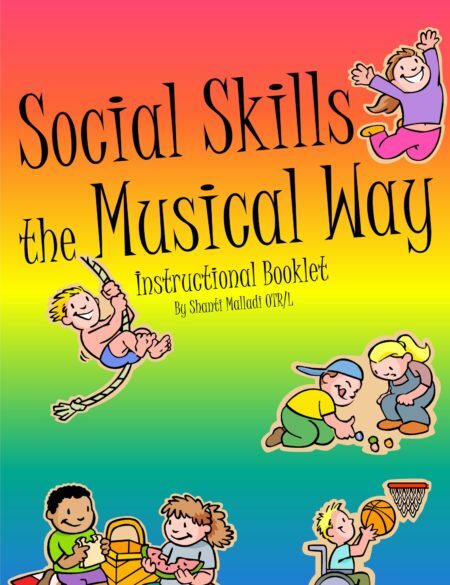 This CD has clearly defined activities including play skills, problem solving skills, sequencing, following directions and interaction with peers. 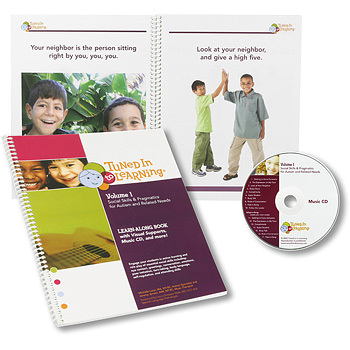 Includes a booklet with guided instructions. To purchase the download of Visualizing Yourself With Actions CD and Instructional booklet for $19.99 click on the ADD TO CART button. Following payment you will receive an email with a link to download the CD and booklet.